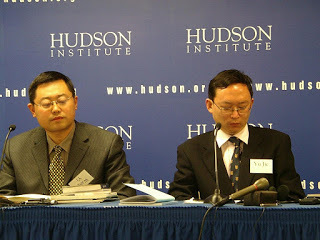 Early Rain Covenant Church Pastor Wang Yi (left) at the Hudson Institute in 2006. (Chengdu, Sichuan—Dec. 13, 2018) The wife of a Chinese pastor is being secretly held in an undisclosed prison after authorities took her and around 100 others from her church into custody. Jiang Rong, who is married to Early Rain Covenant Church Pastor Wang Yi, was taken away Sunday night along with her husband and has not been seen since. 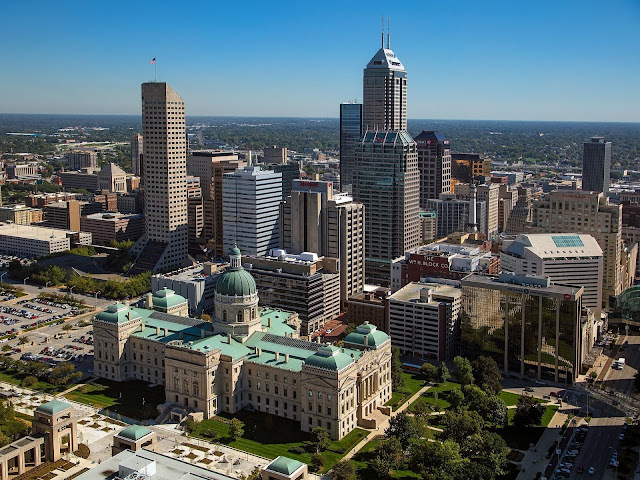 More than 100 of their congregation members were also swept up in the raids, and people from the church are still being brought to the police station. Some have reported suffering violent abuse at the hands of the police. Jiang has been placed under “residential surveillance at a designated location,” a type of imprisonment that involves being held in a secret prison. 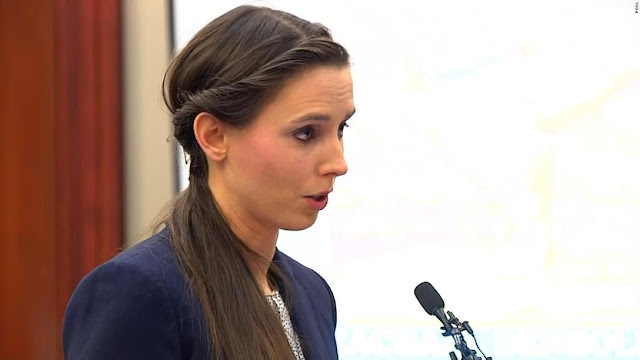 Authorities pinned her with an “inciting subversion of state power” charge. According to Chinese law, Jiang may be held in secret detention for up to six months. Her husband was accused of the same crime. If convicted, the couple could face up to 15 years in prison.